I have just upgraded from my old Z3+ to the new XZ Premium and was wondering what happened to the ANT+ capability. I used my z3+ to record all my cycling and running activity using the Garmin ant+ sensors and only found out that my new phone doesn't have this facility when I went to register my ant+ sensors with the phone. Does anyone know firstly why the Sony developers in their infinte wisdom removed this facility from the X series phones and is there a work around or am I going to have to bite the bullit and go and buy a Garmin Edge or equivalent at over £200. Re: Is Protection by my Xperia gone in this new XZ Premium? I personally use Bitdefender as my Antivirus... The "anti-theft" feature is pretty adavanced. - SMS Control: On the Android client, you can set up a "trusted" mobile numbers. Any SMS with specific command + a pin code that your phone receives from that specific number will act on the phone). for instance, you can send command such as LOCATE (send a SMS back with google map coordonates of the phone location), SCREAM, LOCK, WIPE, CALLME (establish a silent call between the two mobile so that you can secretly listen-in on what is going on with your device). If the Sim card is also replace in your phone, your trusted mobile number will receive a SMS with the details of the new sim card inserted in your device. - Snap a picture with the front camera if there are too many failed unlock attempt. You can also locks sensitive apps individually (requiring a pin code or fingerprint to open) and automatically not apply the lock when connected to a trusted Wifi (at home for instance). Keep tapping the build number in settongs>about phone to enable developer options and your setting will be in there. How do I enable bluetooth dual audio? It's part of the Bluetooth 5 spec, which the XZ Premium has. The samsung galaxy s8 has it. 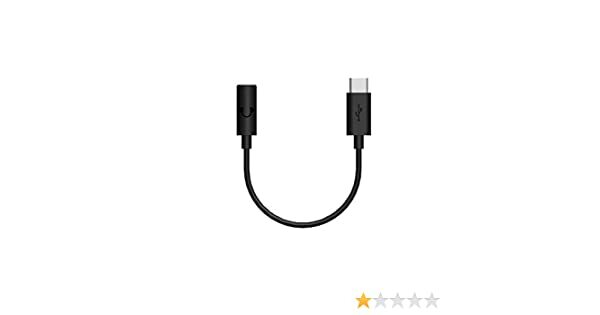 When I try to connect a second media device, it always disconnects the first one. I've tried with two BT speakers and my Sony BT Alarm clock. Hello will 480fps be a possibility in future updates? 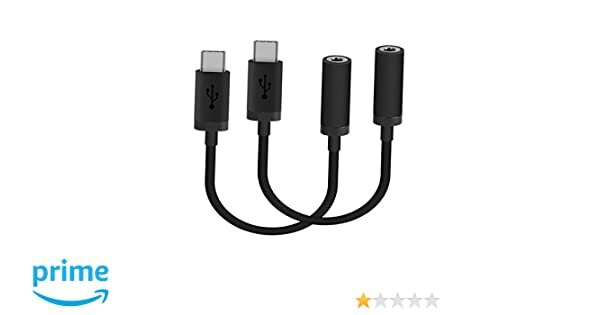 The USB-C spec should incorporate the capability to supply both Analogue and Digital Audio, together with a Power Charging Bypass function. 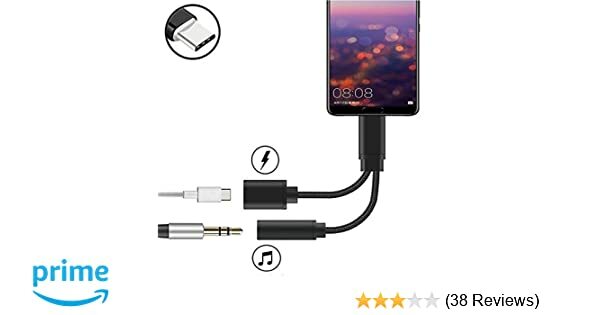 None of these audio adapters seem to be recognised by the phone, either natively or by trying to force a connection using SoundAbout Pro. Is anyone please able to advise any steps needed to enable or whether such capability has been successfully achieved with the XZ P ? Enabling a 'manual' search and select for any attached USB device and I think ability to select from several and choose associated behaviours. On the XZ P, this seems to have been removed and there are just 'drop-down' notifications if you deliberately look for them (not particularly helpful/satisfactory). Can anyone give a definitive answer as to the correct / intended behaviour on the XZ P and what (if any) ability is there for manual selection equivalent to the 'old' implementation ? anyone meet this problem ? On the Full Specifications for the XZ Premium the only Sat-Nav system mentioned is A-GNSS (GPS + GLONASS) is there any other connectivity enabled?